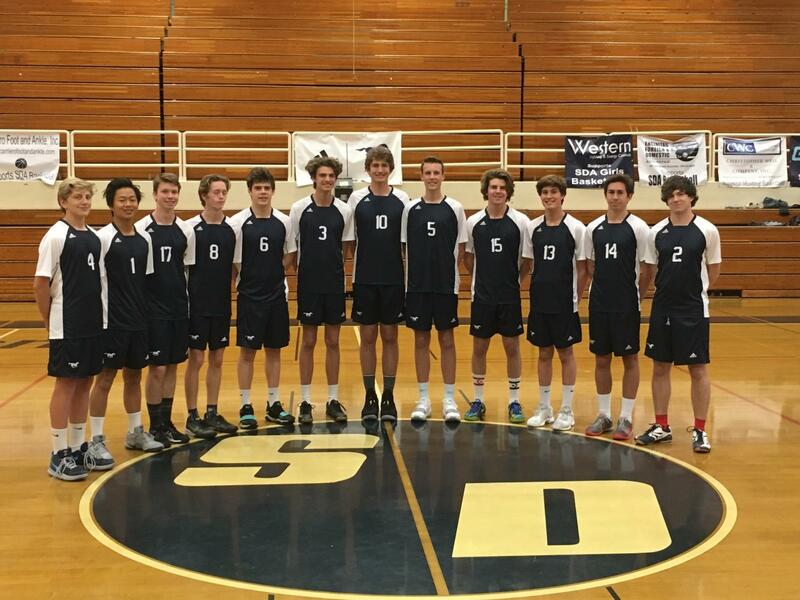 The SDA Boys Volleyball team advances to CIF finals. An exceptional 3-1 victory over St. Augustine Wednesday spurred joy and excitement among the SDA volleyball team. The win has advanced them to CIF finals where they will take on Montgomery for the DII championship. The match will take place at St. Augustine High School Saturday at 11am.